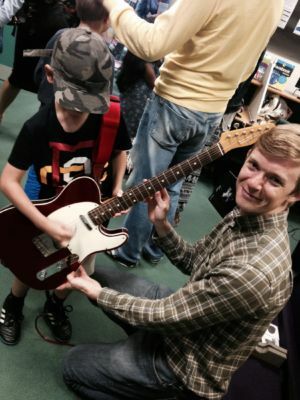 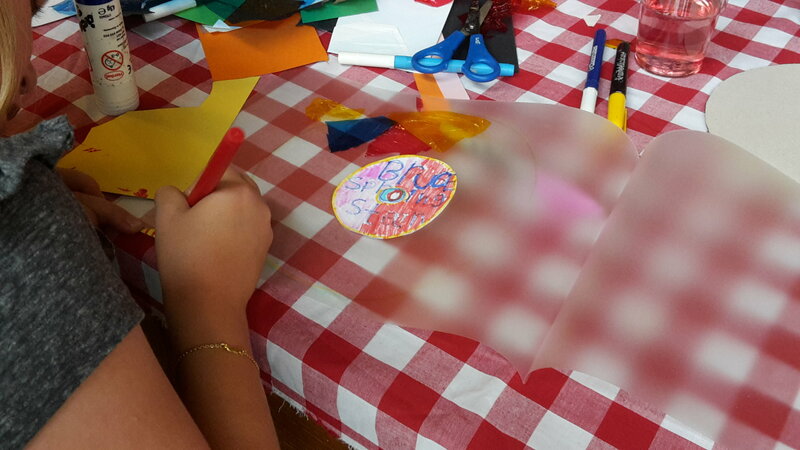 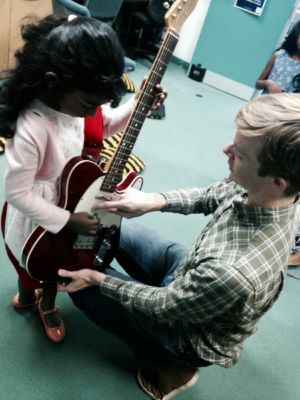 Throughout the life of the project, Kingston RPM teamed up with local community groups to host a series of free events that allowed the whole family to enjoy the area’s rich musical heritage. 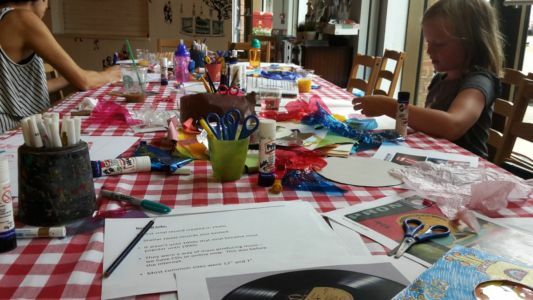 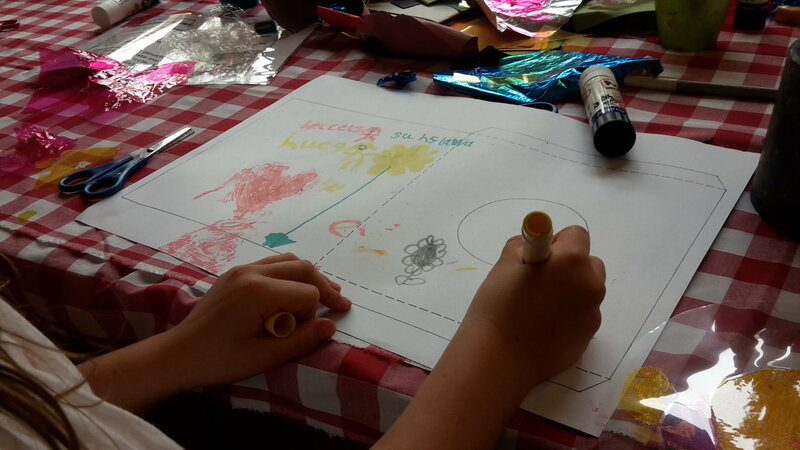 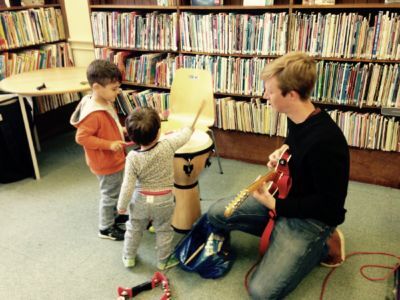 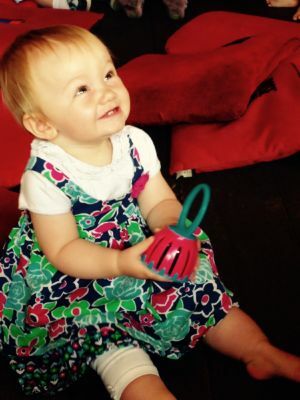 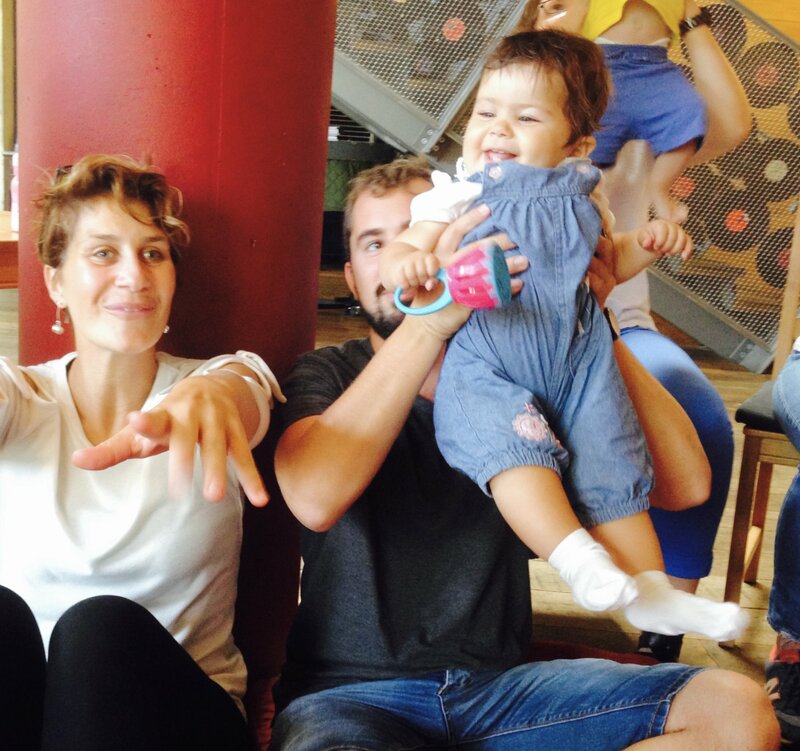 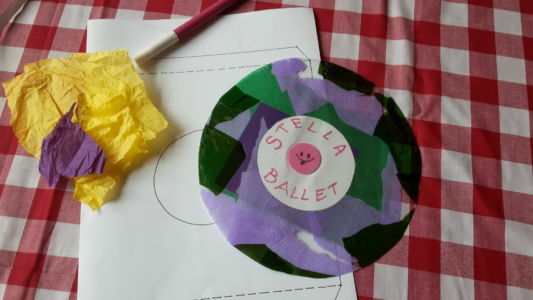 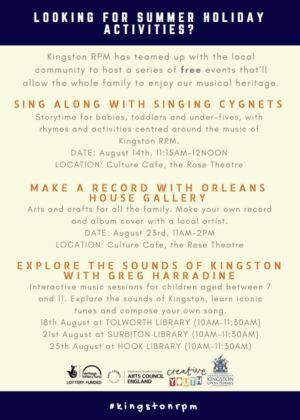 This included Sing Along With Singing Cygnets, a storytime session for babies, toddlers and under 5s, with rhymes and activities centred around the music explored in the Kingston RPM project. 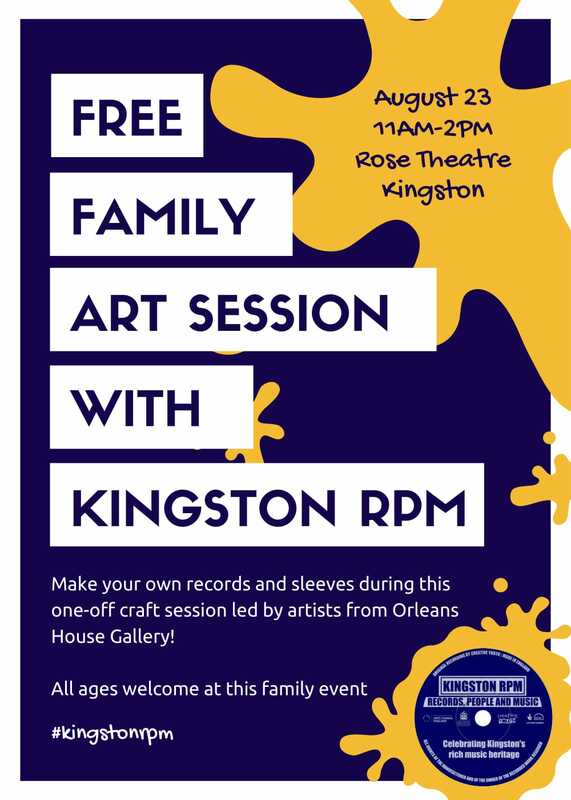 Meanwhile Make A Record With Orleans House Gallery gave the whole family the chance to make their own record and album cover with a local artist. 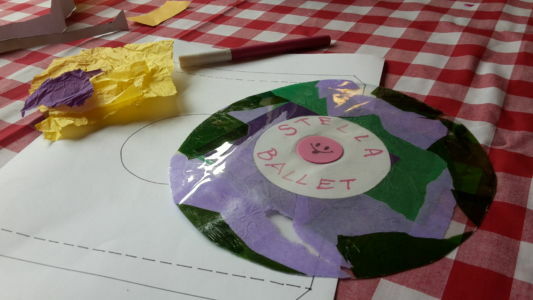 Both events took place in the Rose Theatre’s Culture Cafe. 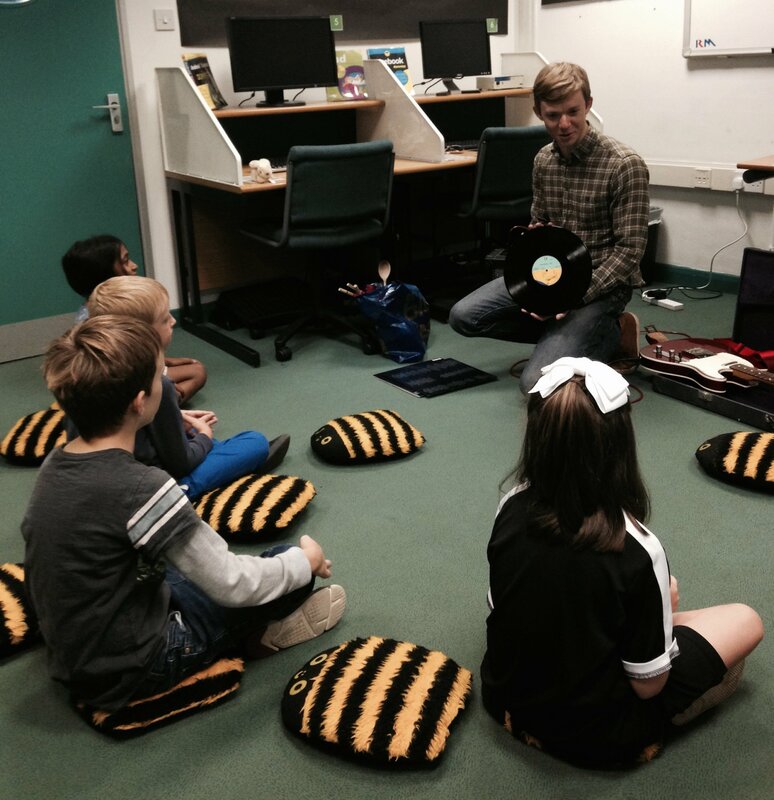 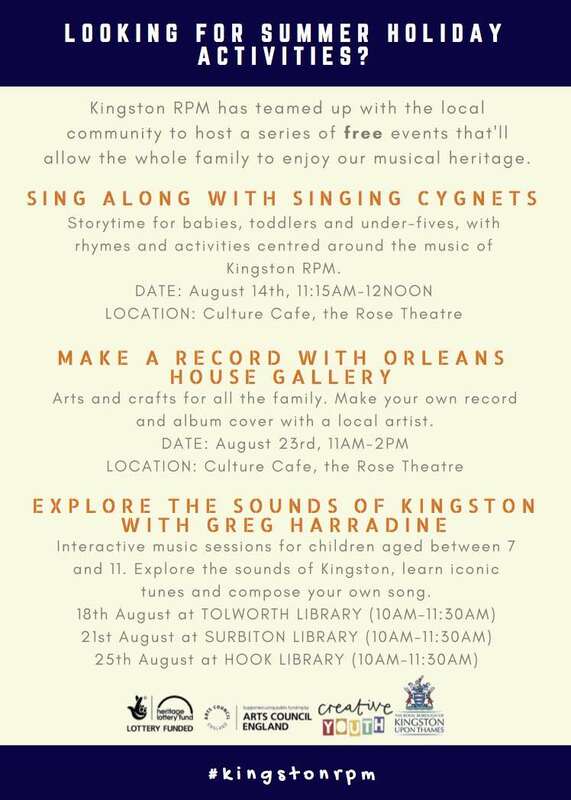 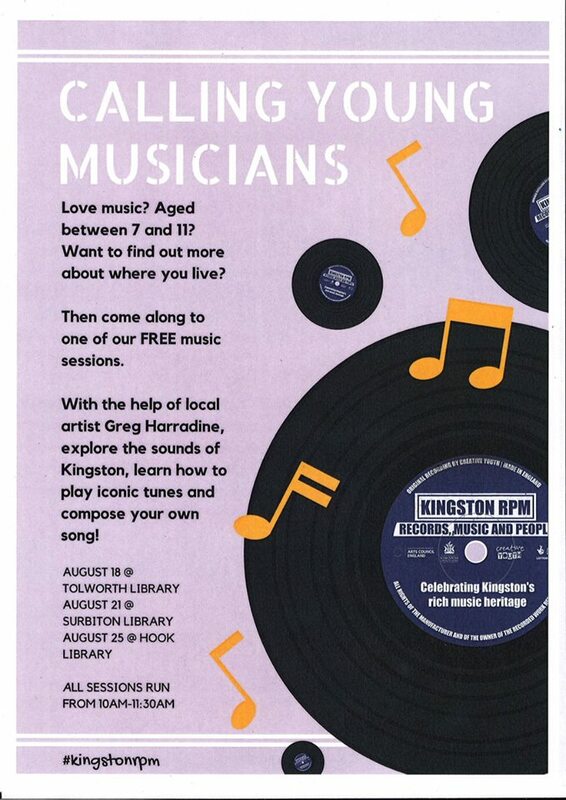 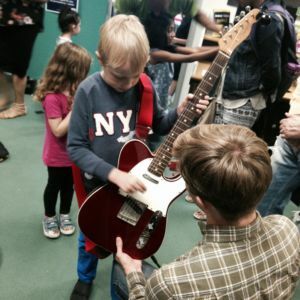 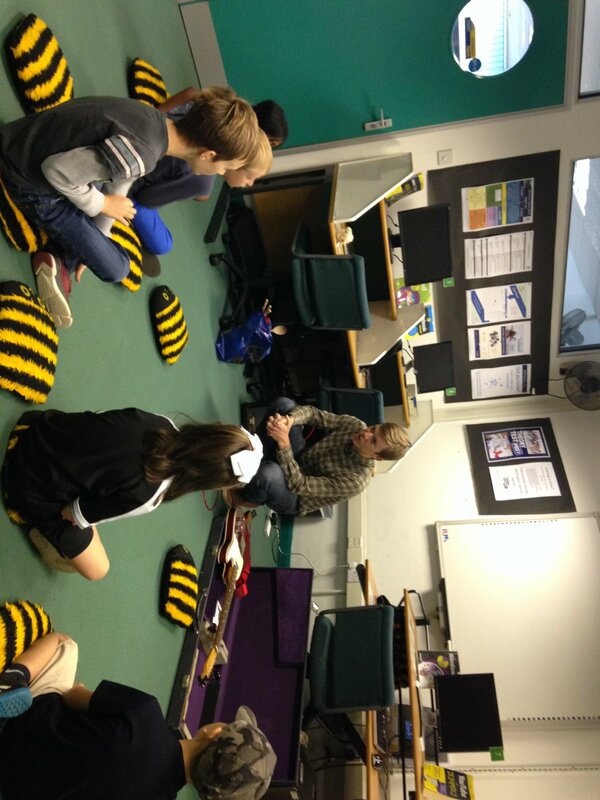 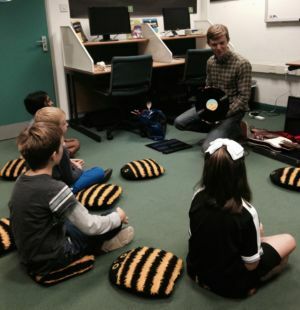 Meanwhile local composer Greg Harradine invited children aged 7-11 the chance to explore the sounds of Kingston, learn iconic tunes and compose their own songs in his Explore The Sounds of Kingston sessions at Tolworth, Surbiton and Hook Libraries. 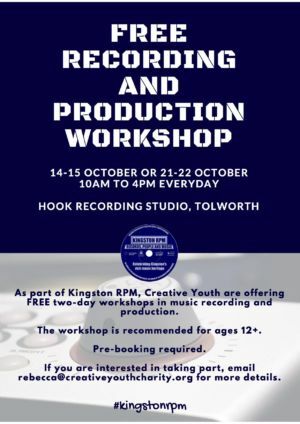 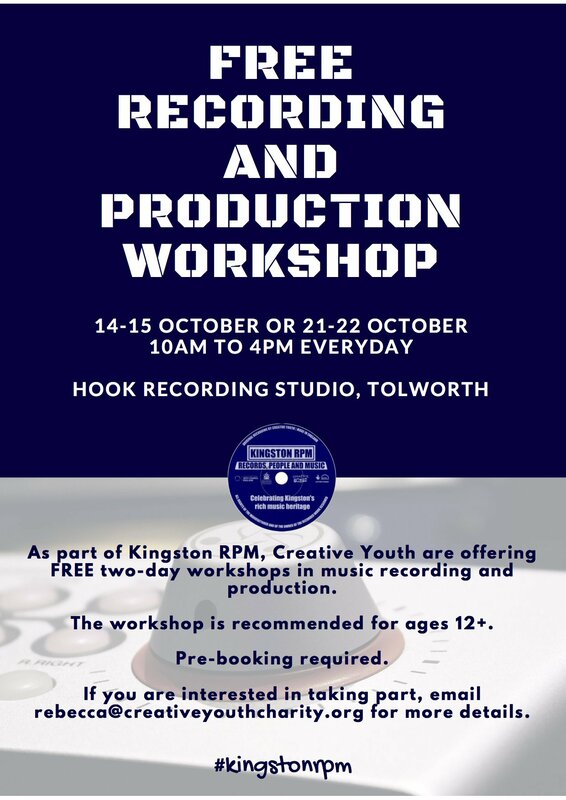 Separately children from 12+ were given the chance to take part in free two-day workshops in music recording and production, whilst utilising the facilities of Hook Recording Studio in Tolworth.